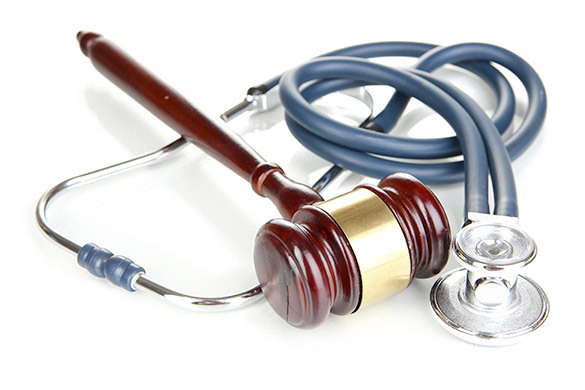 Forensic Medical Associates provides strategic consultant, claims review and expert witness services to employers, insurance carriers, third party administrators, government entities and medical/legal firms requiring a heightened attention to detail without a parallel increase in costs. We take a focused, concierge approach to our assignments. Rather than parcel out segments of a case to a variety of contract providers, Forensic Medical Associates finds and employs experts with a unique combination of skill-sets to oversee, project-manage and provide detailed reports under the guidance of a single, multi-disciplined professional targeted to the case at hand. Our principal, Robert E. Todd, M.D. is both a licensed pharmacist and practicing neurologist. This unique combination of skills enables Dr. Todd to mitigate claims from a pharmaceutical perspective and through peer-to- peer consultation with a prescribing physician. 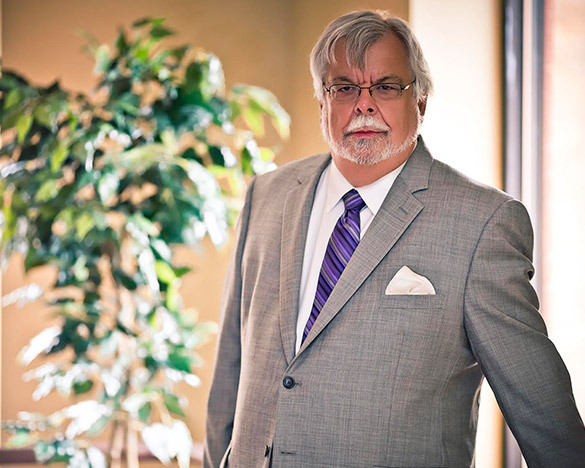 Additionally, his decades-long experience in private practice and his media savvy makes him a credible expert witness, able to distill complex medical issues for better jury comprehension. See Dr. Todd in recent interviews about opioid abuse and workers compensation (above). Please call or email regarding a consultation or quote for your specific case, IME or record review.